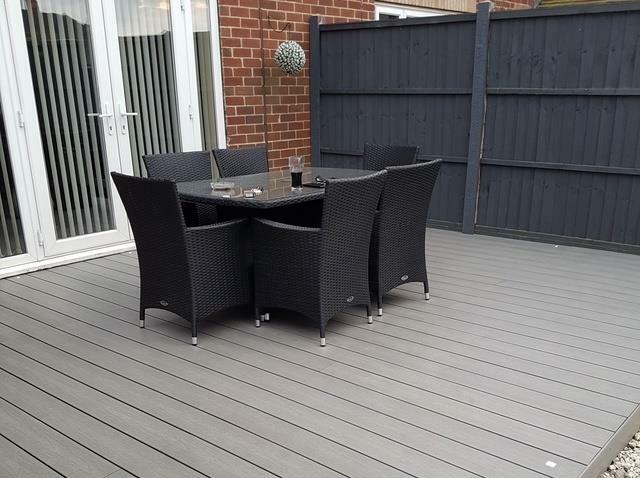 We are very happy with the decking, the grey is amazing and it seems to make the area look bigger. Simon and Reece did a very good job installing it and doing the mending of some of the original sub frame. Would defiantly recommend all of you, very professional from start to finish with advice and recommendations, thank you. 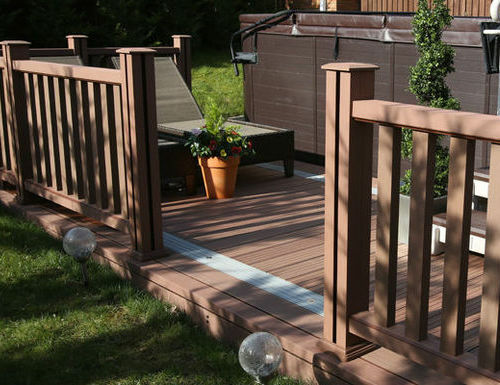 We supply a range of Do It Yourself composite wood materials to help you build your own unique and stylish garden room with fencing & decking solutions at affordable prices. 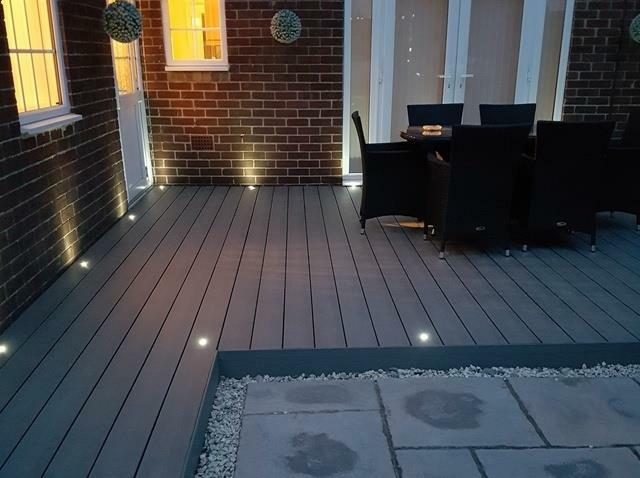 UK Trade Composite Wood have a wide range of sizes and colours to meet your individual taste with finance available to suit your personal needs. 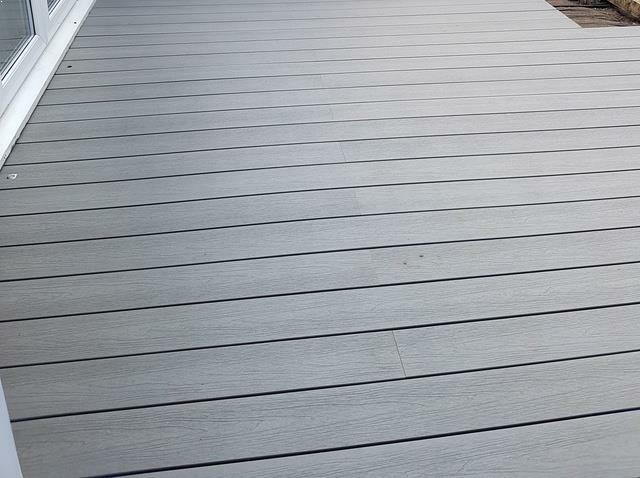 We aim to provide you with the very best composite wood materials at the lowest prices so that you can improve both your outdoor and indoor living all year round. 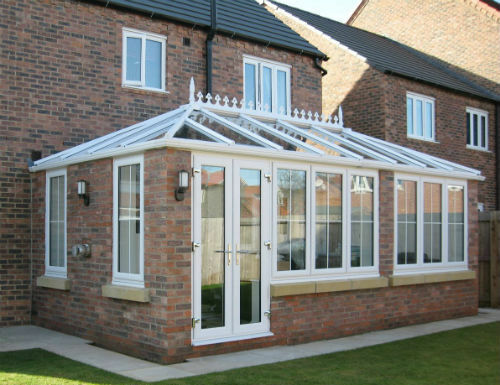 Whether it be an extended dining/living space, home entertainment room, home office or gymnasium our multi-purpose rooms provide you with the opportunity to maximise the space in your garden and provide you with a safe and secure temperature controlled room to do with what you wish. WANT TO CHECK OUT OUR COMPLETE RANGE? gladly talk you through your options and provide you with all the information you need to complete your DIY project. 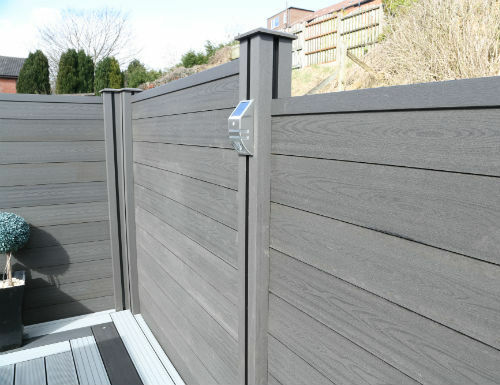 UK Trade Composite Wood is proud to announce the launch of our new website supplying the best in composite wood garden rooms, decking and fencing direct to your door. 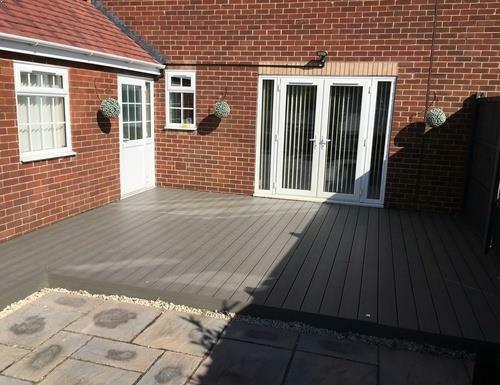 With over 10 years supplying conservatories from our sister company UK TRADE CONSERVATORYS we are now able to bring you these fantastic composite garden rooms with a range of decking and fencing options direct to you at the very best prices. We manufacture in the UK and deliver direct to your home. 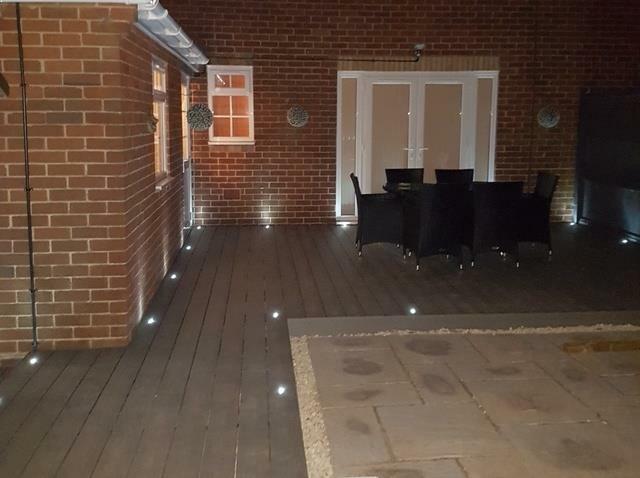 Why not contact us today for a simple quote…..
UK Trade Composite Wood supply a range of Do It Yourself composite wood materials to help you build your own unique and stylish garden room with fencing & decking solutions at affordable prices.